Uh-oh. It’s picture day and someone's a mess! 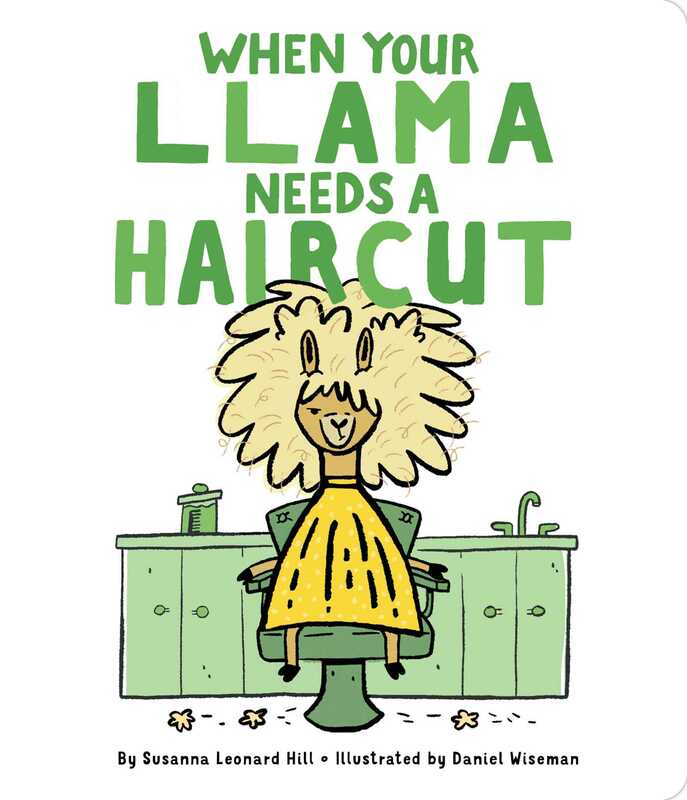 Does your llama need a haircut? After a hilarious shampoo, it’s time to decide which style would be best for your shaggy llama. A mohawk? Layers? Or how about a brand-new fur color? But be careful…or you just might end up with a haircut, too!